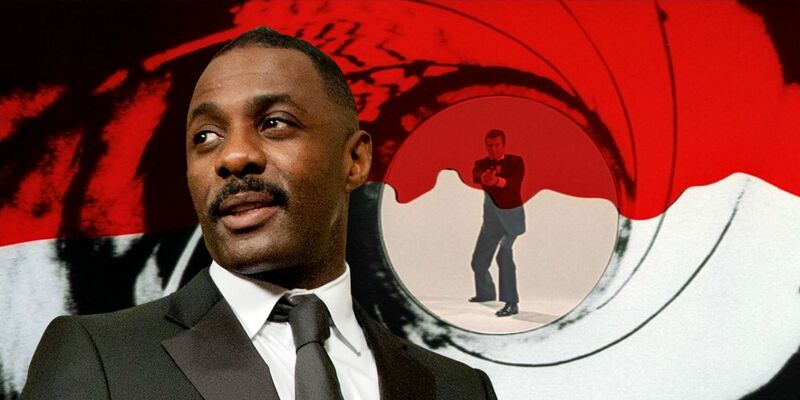 Recent rumors have once again stirred speculation that Luther star Idris Elba could be the next actor cast as James Bond – but right now the evidence just doesn’t point that way. With his smooth voice, action movie credentials, and frequent appearances on “sexiest actor” lists, Elba’s name has been thrown around as a possibility to play the next Bond for years now, but so far it has all been fan-casting, with no indications that Eon Productions is actually interested in casting him in the role. OK, he may have been joking, but realistically speaking Eon probably isn’t looking to cast an actor who will already be in his 50s by the time his first movie hits theaters. 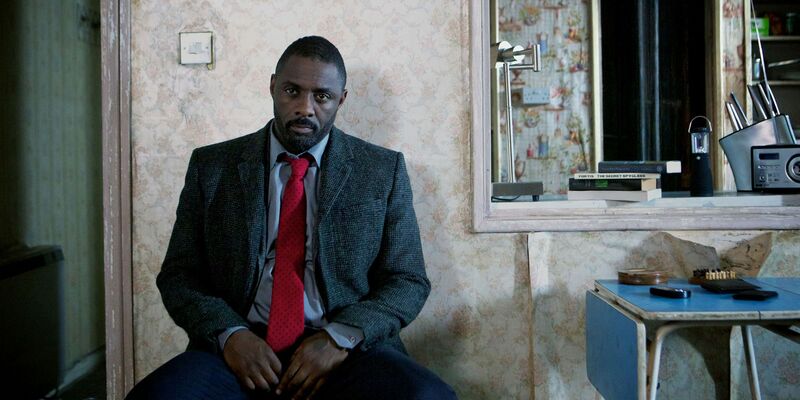 Elba is around the same age as Daniel Craig, who is currently preparing to exit the role, and when recasting happens the studio will almost certainly be looking for someone (to borrow a line from Deadpool) young enough to carry their own franchise for 10 to 12 years – probably an actor under 40, like Craig was when he was cast. Craig still has another movie to go, with Danny Boyle directing the as-yet untitled 25th entry in the franchise. That movie is out in theaters in 2019 – at which point Elba will be 47, soon to turn 48. There’s certainly a lot of enthusiasm for Elba to play James Bond, but so far it’s all come from fans, with no indication from either the studio or the actor that it’s really on the cards. Perhaps Elba should do what Nathan Fillion did after years of being fan-cast as Nathan Drake, and simply star in a short fan film to give the people what they want.